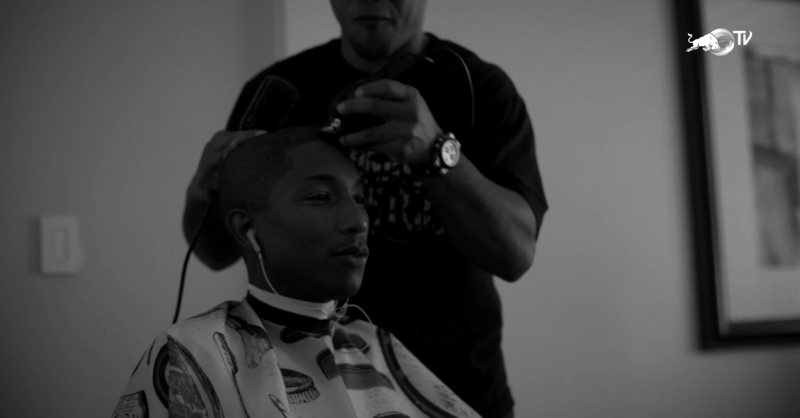 Our first feature film production exclusive access to some of the worlds finest afro hair barbers. The barber’s chair can mean so much more for people than a simple shave or haircut. Barbers from the United States, United Kingdom, Ghana, and Jamaica show how their profession helps defines culture, community, and masculinity. Available now on Red Bull TV.